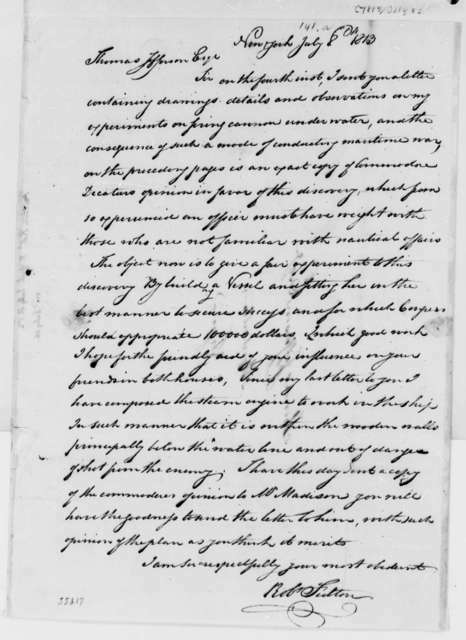 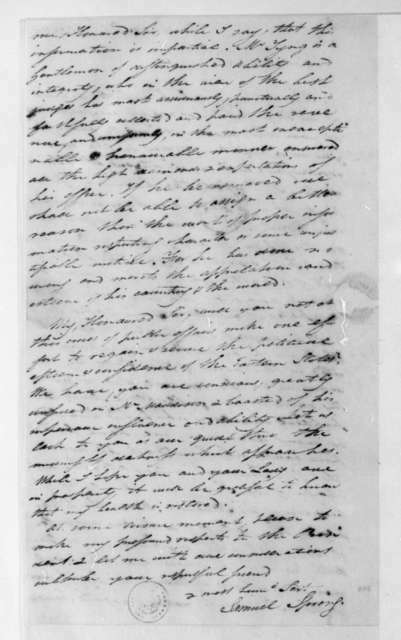 David Jones to James Madison, December 10, 1813. 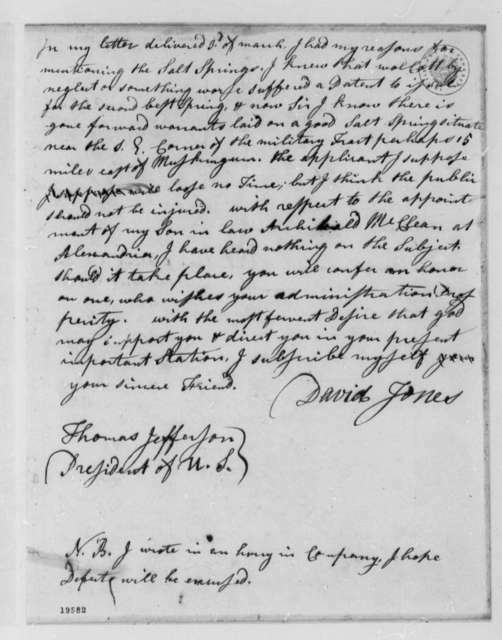 David Jones to James Madison, December 10, 1814. 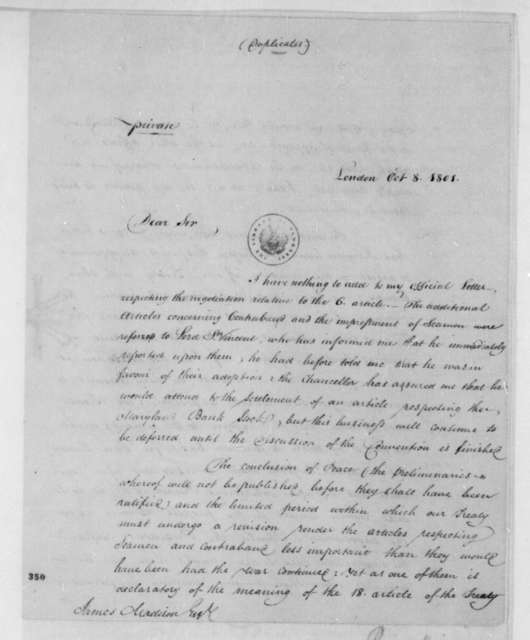 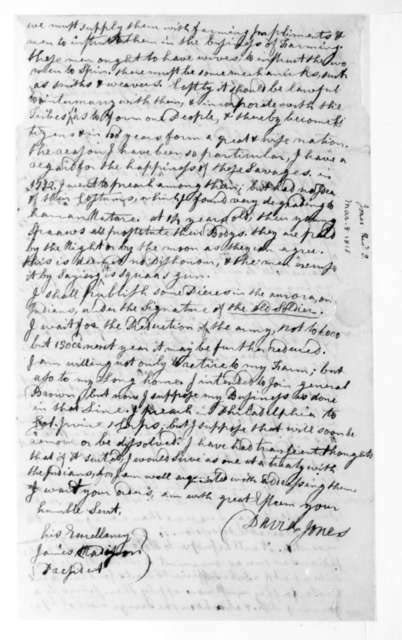 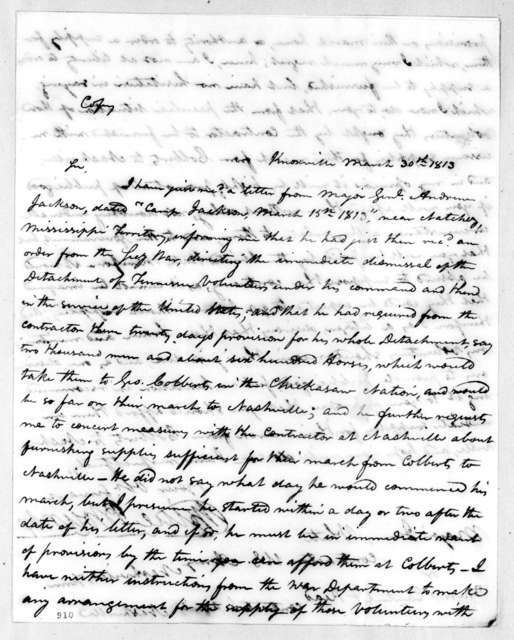 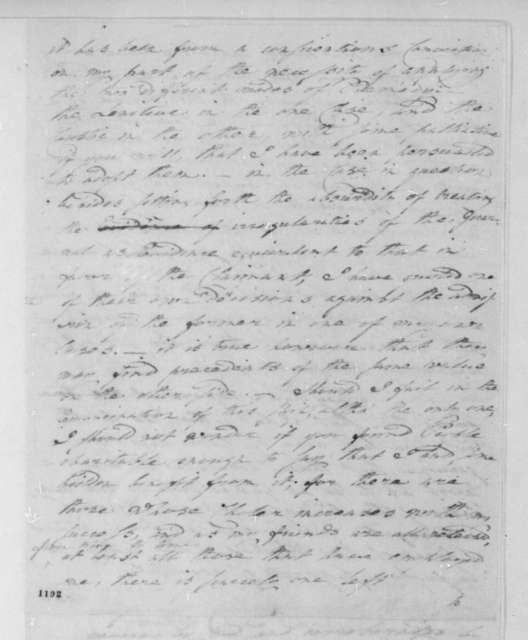 David Jones to James Madison, September 28, 1814. 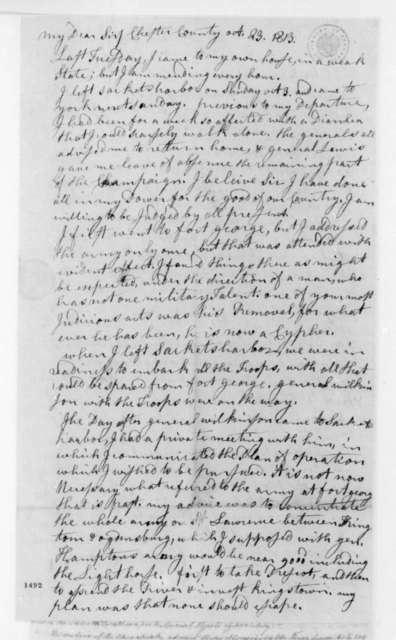 David Jones to James Madison, March 8, 1815. 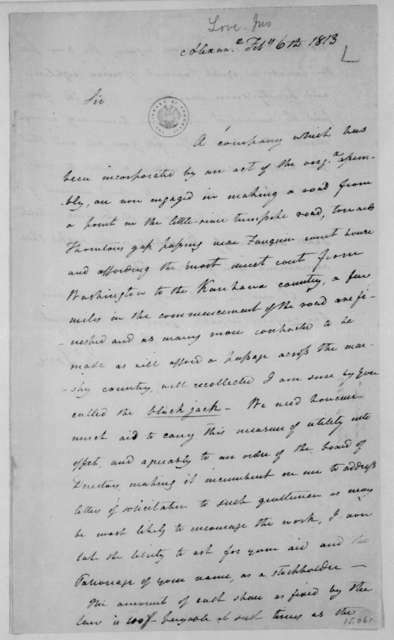 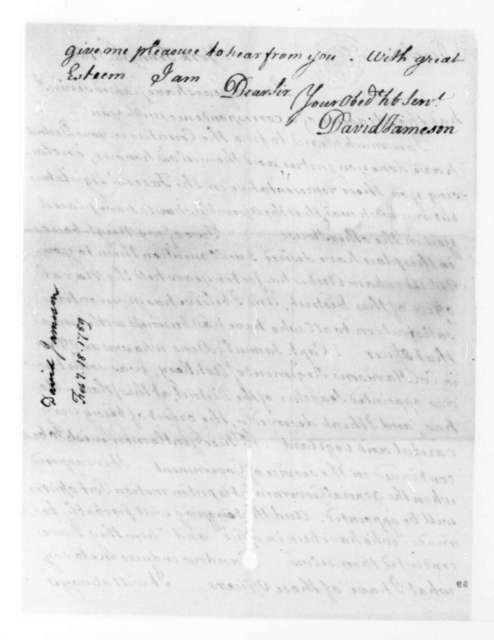 David Jones to James Madison, June 16, 1813. 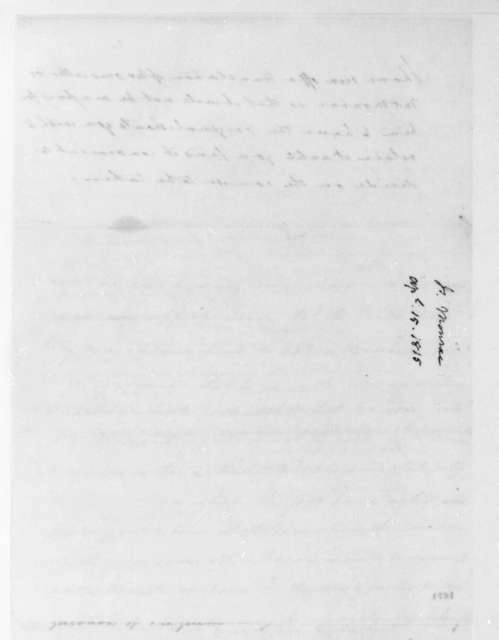 David Jones to James Madison, March 12, 1816. 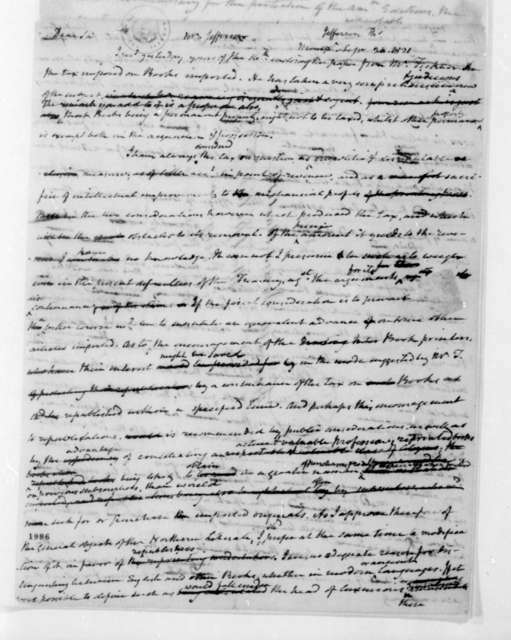 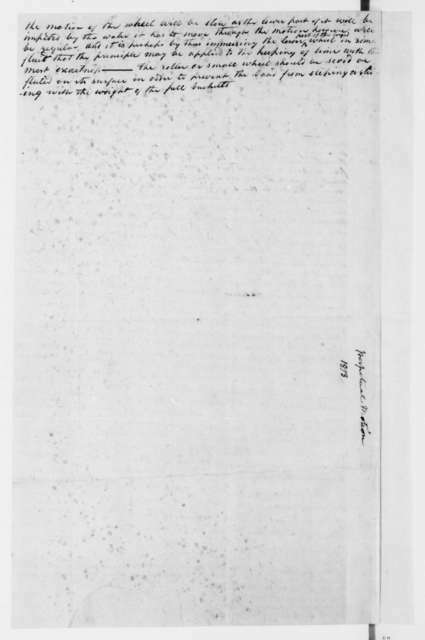 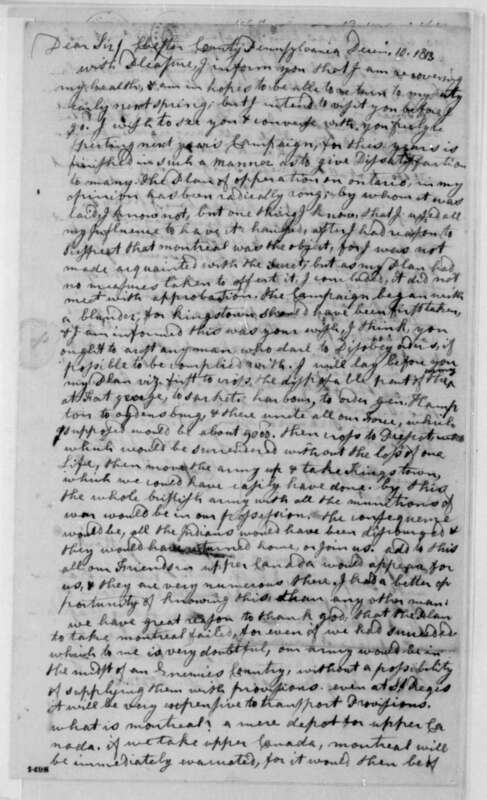 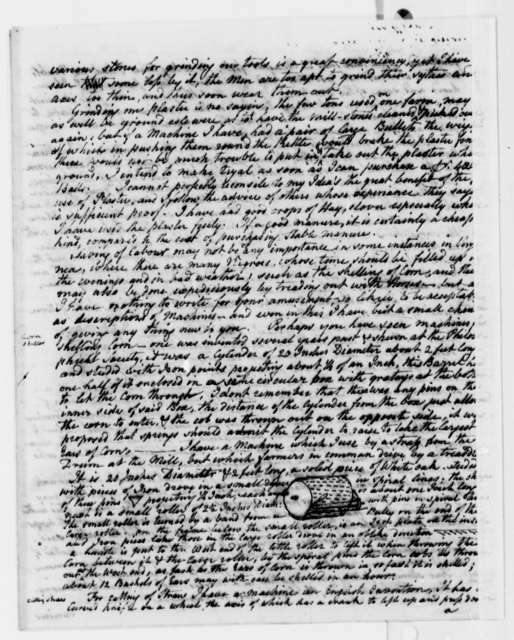 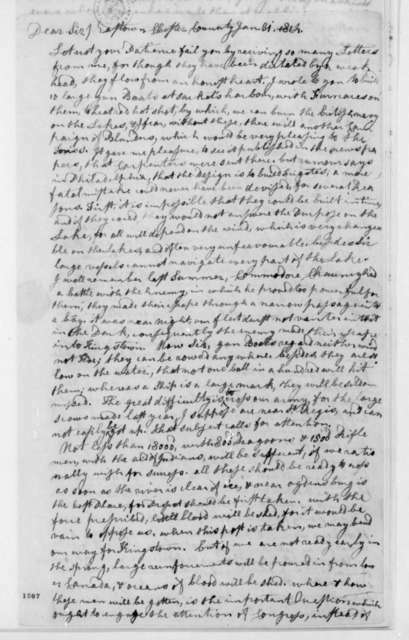 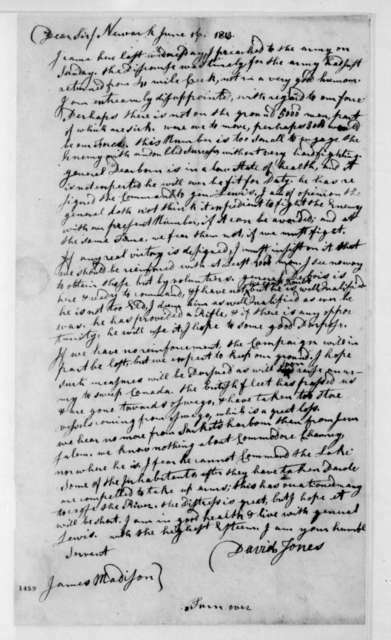 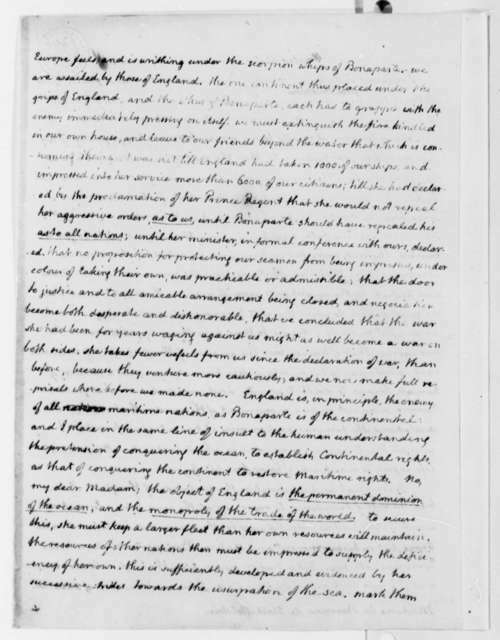 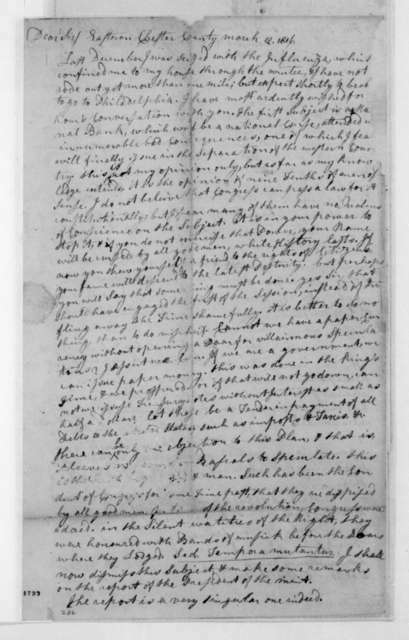 David Jones to James Madison, November 30, 1812. 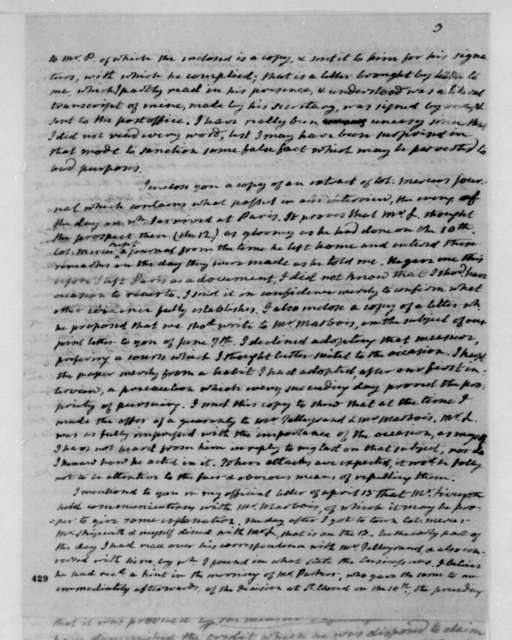 David Jones to James Madison, October 23, 1813. 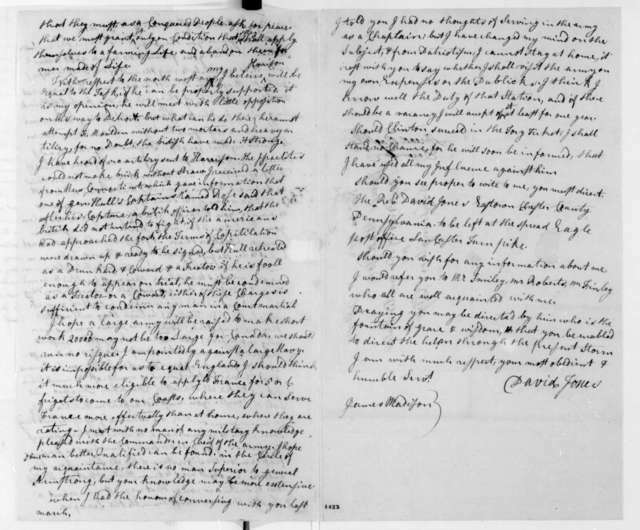 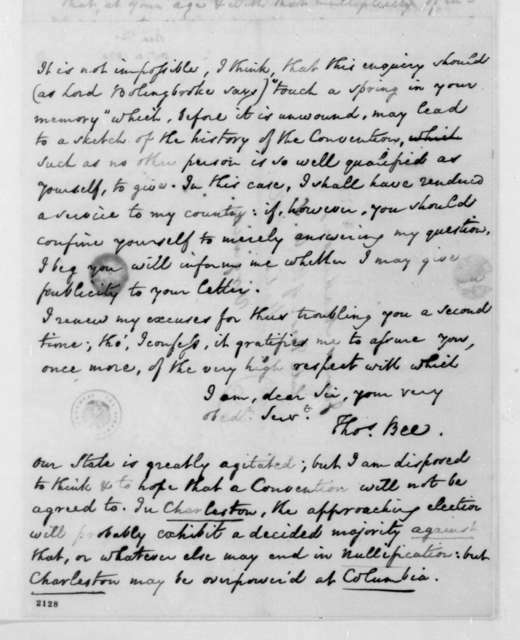 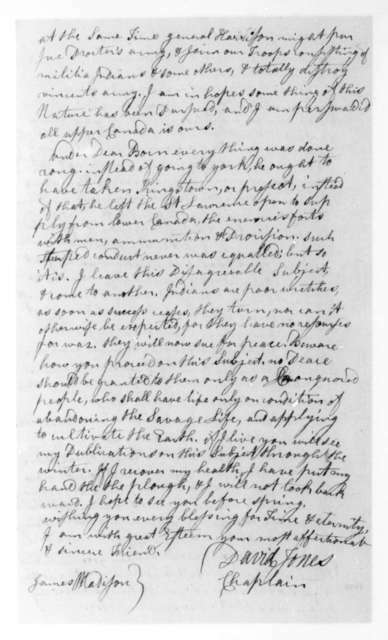 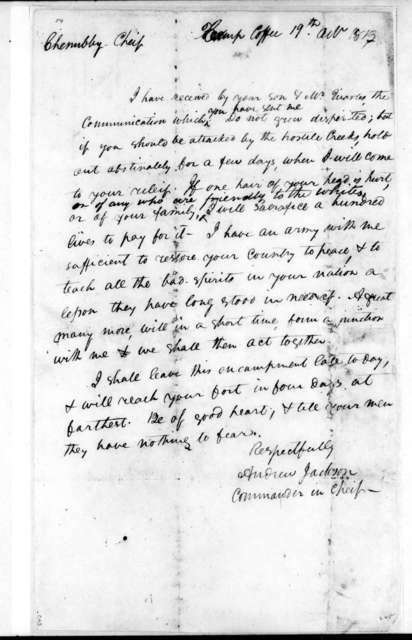 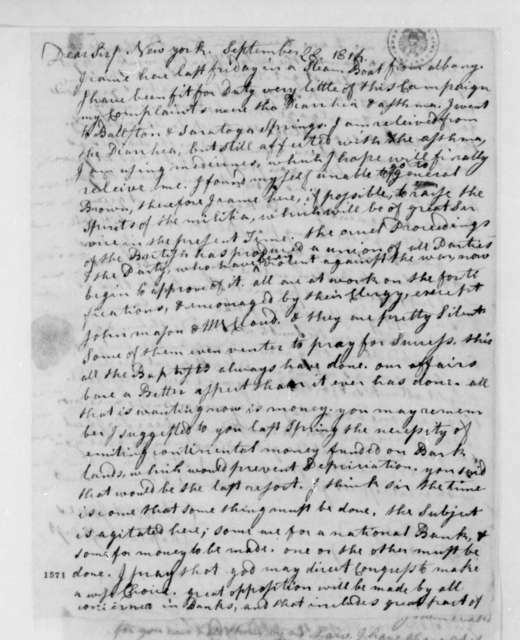 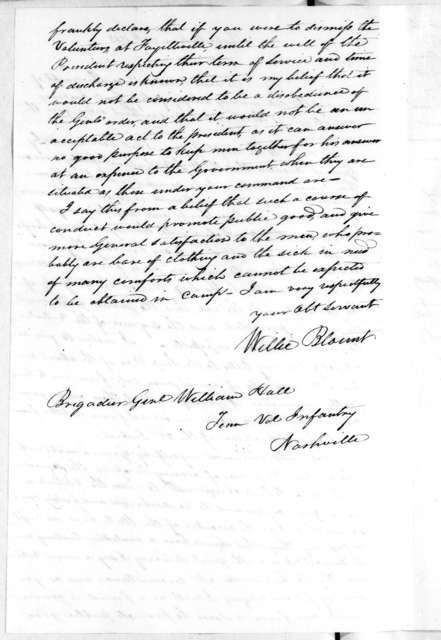 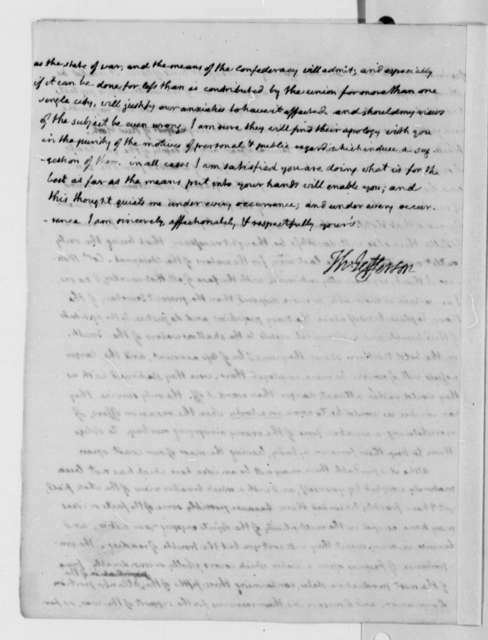 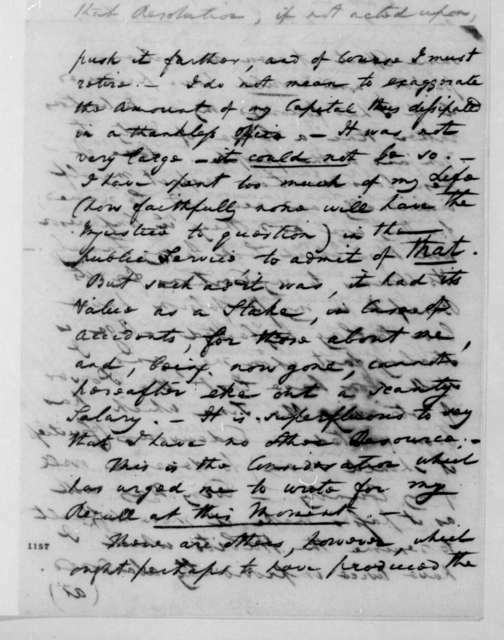 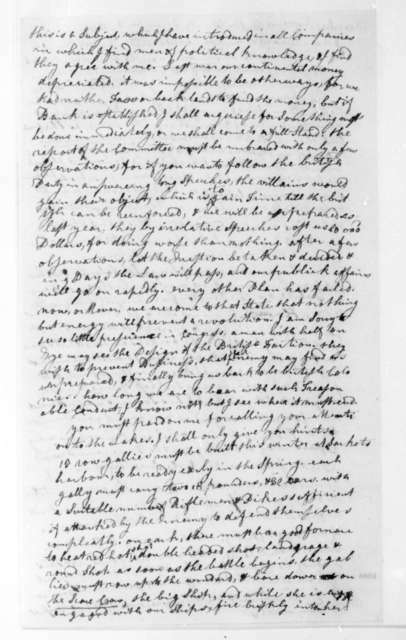 David Jones to James Madison, January 31, 1814.